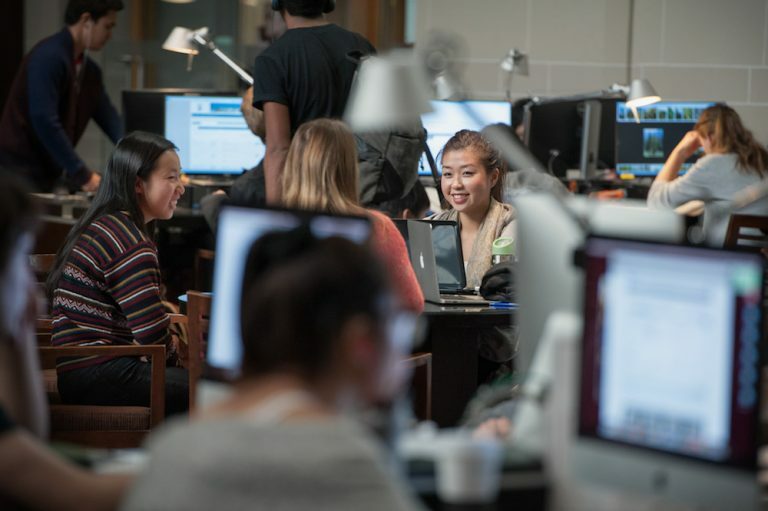 The German Consulate Fonds is a digital collection that was created in partnership with UBC Library Rare Books and Special Collections (RBSC). It contains documents from various German Consulates in Canada, dating from 1909 to 1939. 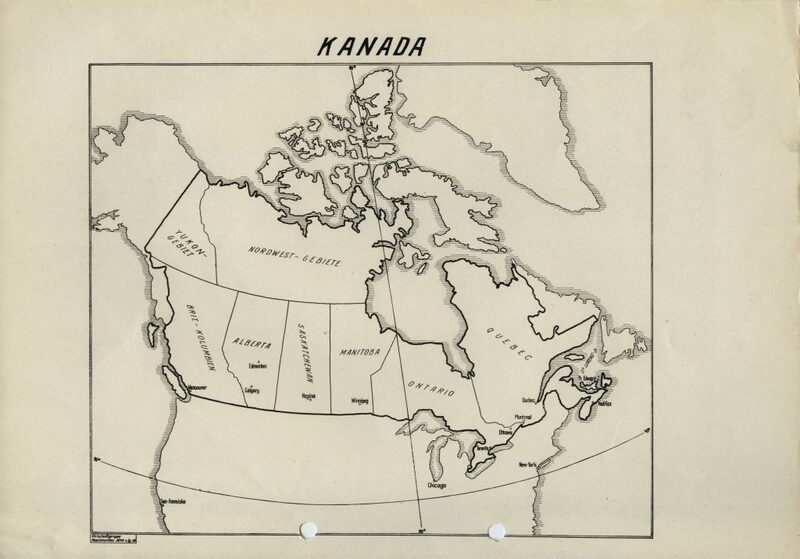 The collection contains documents, reports, memoranda, and correspondences from German Consulates in Ottawa, St. John’s, Newfoundland, Toronto, Winnipeg and Vancouver. Items in the collection are useful source materials for research into the Canadian political and economic affairs of this time period. Export trade, currency exchange, customs regulations and information, trade agreements, boycotts, and important Canadian industries such as mining, automobile, broadcasting, and fishing are only some of the topics covered by this collection. Not to mention industrial espionage! 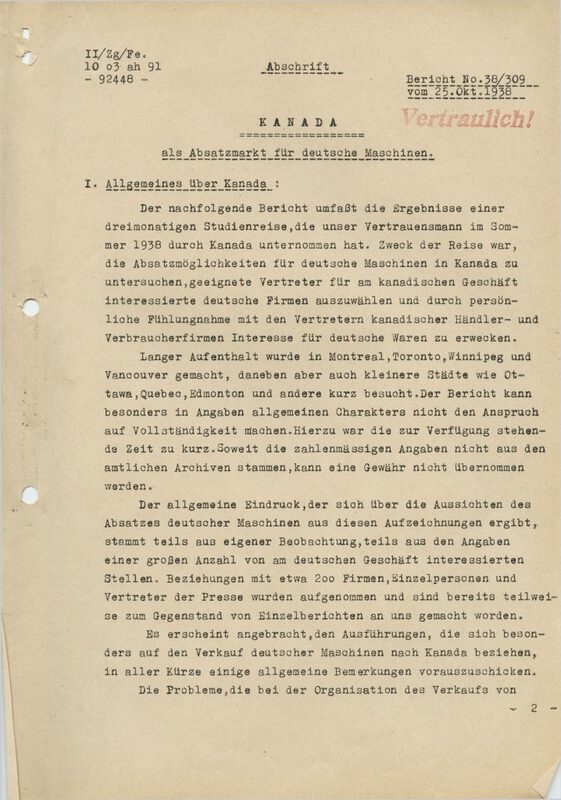 In 2010, the Vancouver German Consulate informed UBC Library that efforts were being made to repatriate all of the records removed from Germany Consulates during World War II. 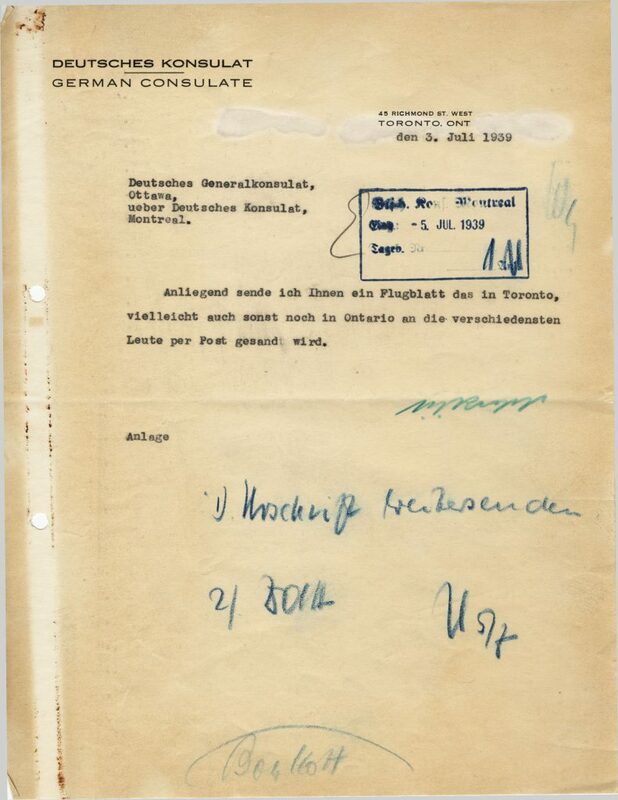 Before returning all physical items in the collection, UBC Library digitized the entirety of the German Consulate Fonds and has now made it available to the public. 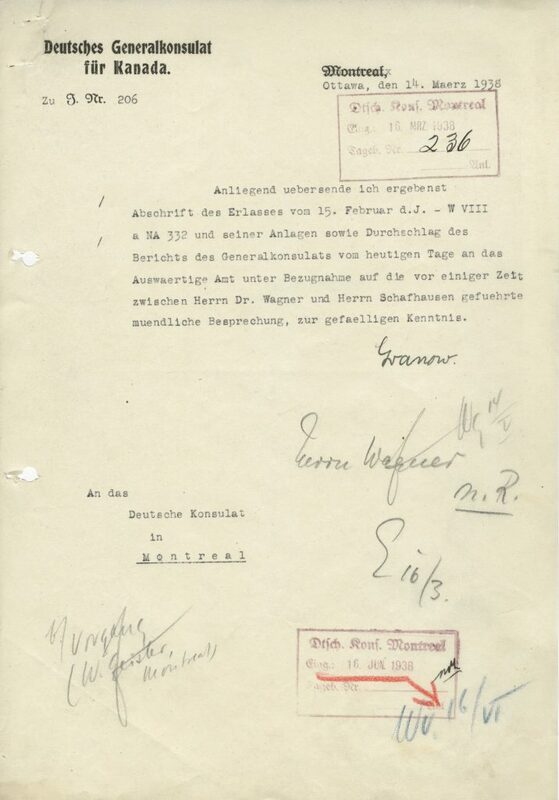 Interested in checking out more of the records of the German Consulate? If so, access the fonds on the RBSC AtoM site and make sure to check back once it’s added to Open Collections. If you want just to take a glance at what items are in the collection, access the finding aid. Cristie Ford, Innovation and the State: Finance, Regulation, and Justice (New York: Cambridge University Press, 2017). Hague Academy of International Law: Association of Attenders and Alumni, Hague Yearbook of International Law 2015 (Dordrecht: M. Nijhoff, 2017). Francesco Parisi, ed., The Oxford Handbook of Law and Economics (Oxford: Oxford University Press, 2017). Rebecca Giblin & Kimberlee Weatherall, eds., What If We Could Reimagine Copyright? 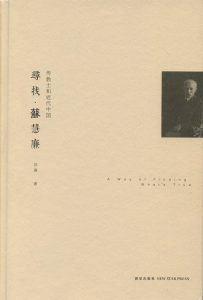 (Acton: ANU Press, 2017). Thomas Buergenthal et al., International Human Rights in a Nutshell, 5th ed. (St. Paul: West Academic Publishing, 2017). Gloag and Henderson et al., eds., Gloag and Henderson: The Law of Scotland, 14th ed. (London: Thomas Reuters, 2017). Stephen Aylward & Pam Hrick, eds., In Furtherance of Justice: The Judicial Life of Thomas A. Cromwell (Toronto: LexisNexis Canada Inc., 2017). Thomas Beukers & Claire Kilpatrick, eds., Constitutional Change through Euro-Crisis Law (Cambridge: Cambridge University Press, 2017). Stephen Weatherill, Principles and Practice in EU Sports Law (Oxford: Oxford University Press, 2017). Rafael Leal-Arcas & Jan Wouters, eds., Research Handbook on EU Energy Law and Policy (Cheltenham: Edward Elgar Publishing, 2017).